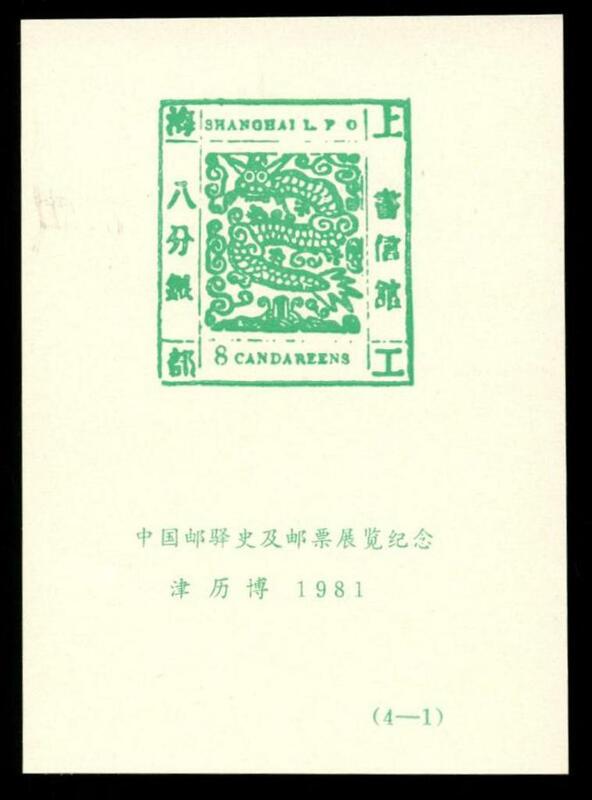 D & O Trading, Zuidhorn, The Nertherlands. 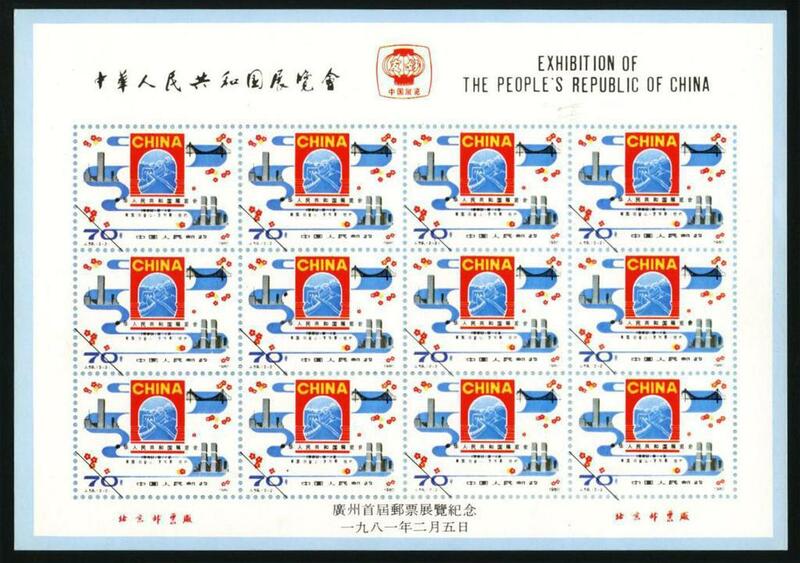 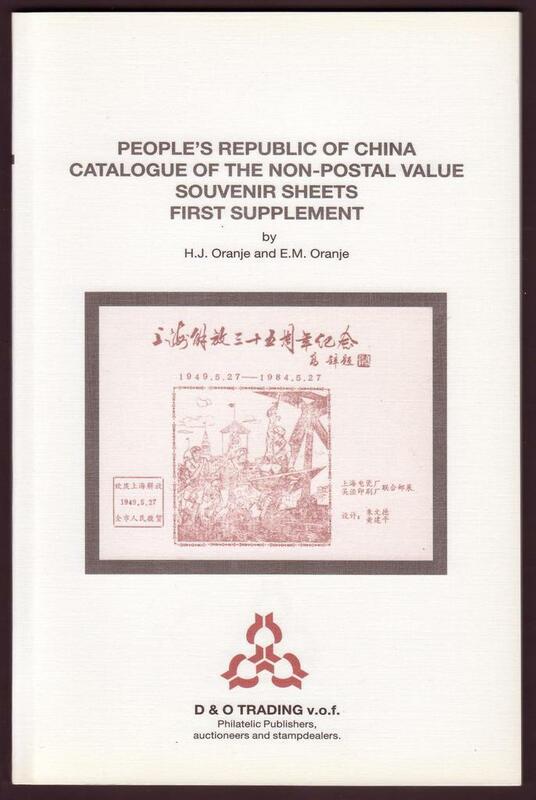 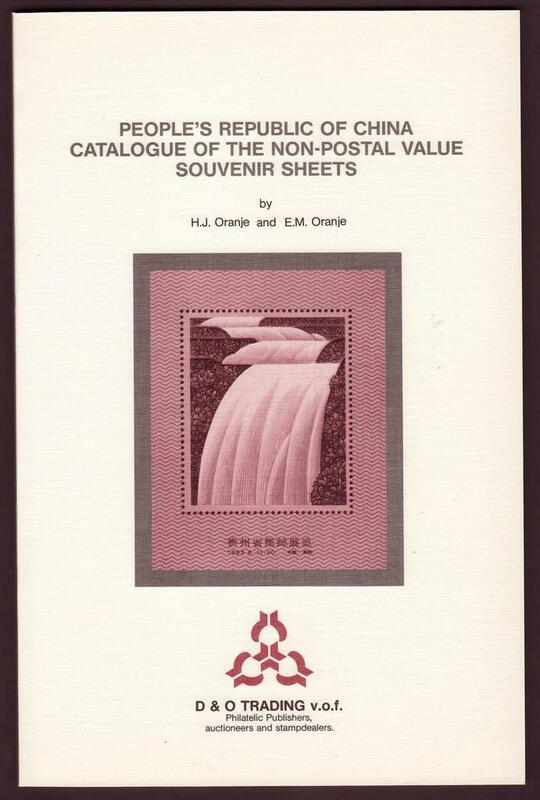 People's Republic of China Catalogue of the Non-Postal Value Souvenir Sheets. 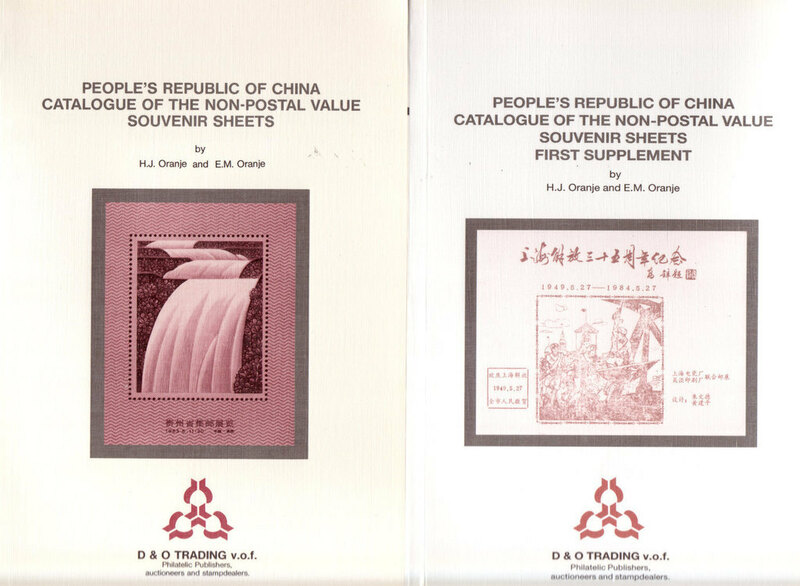 1st and 2nd book together. 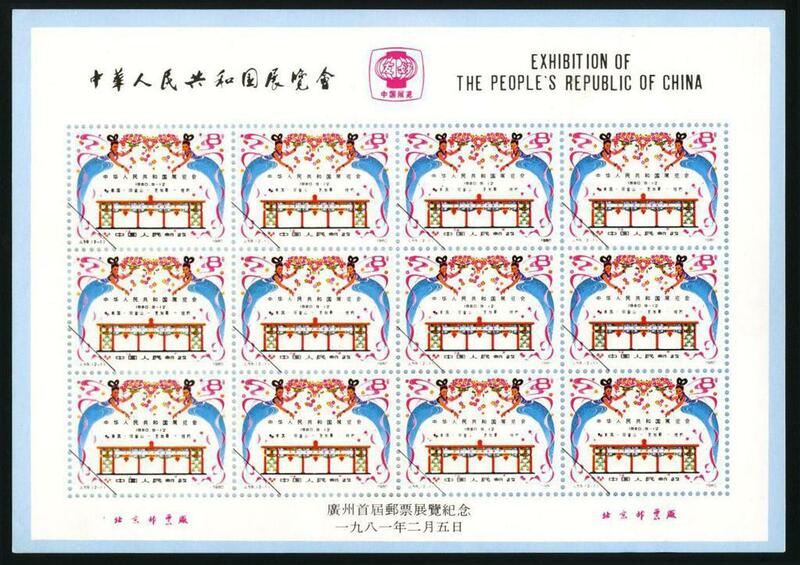 In Comm of the New Democratic Revolutionary Period Stamps and Currency Exhibition in Comm of the 60th Anniv of the Founding of the C.C.P. 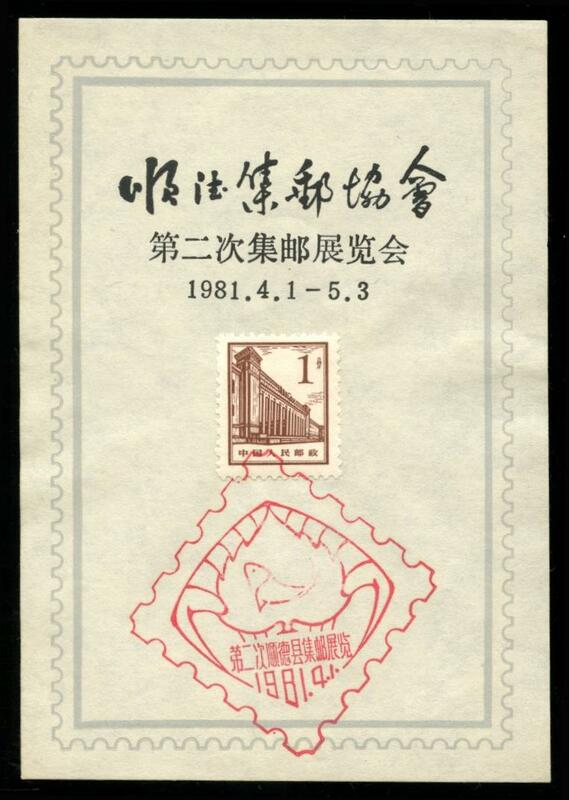 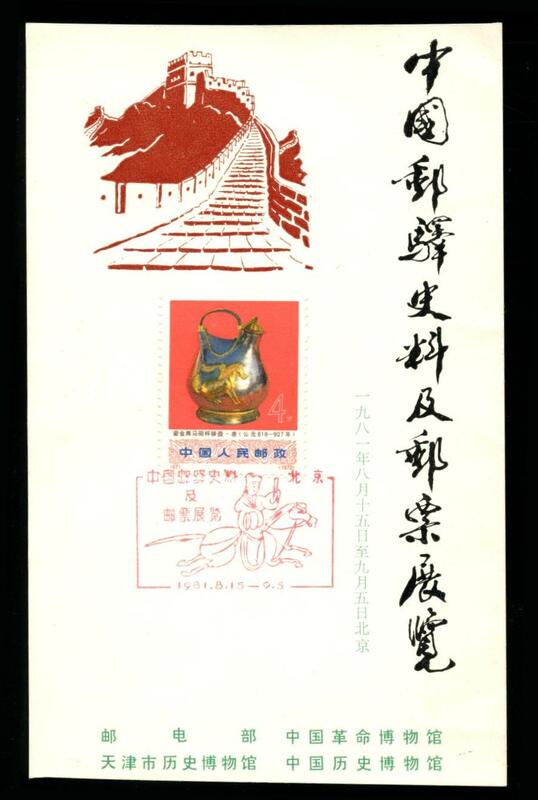 Nanjing City Workers Cultural Palace and the Philatelic Research Society. 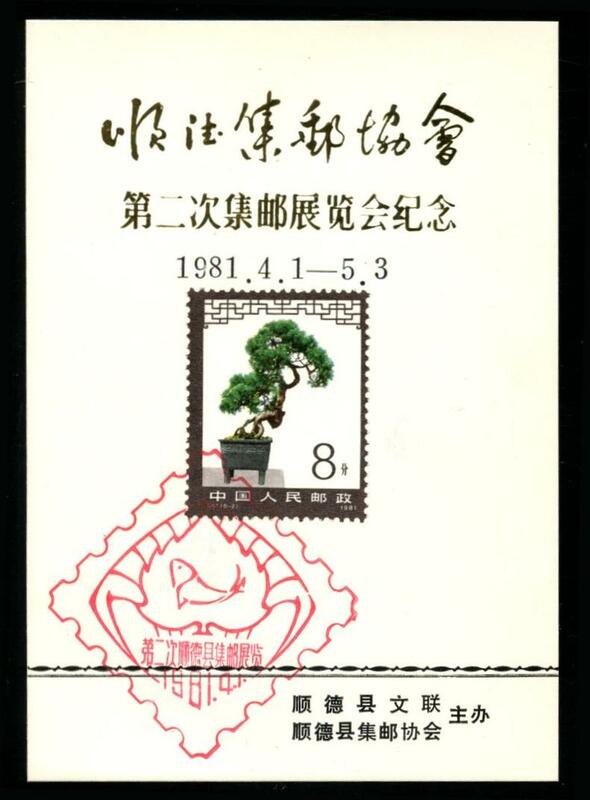 P & T Office, Tianjin City History Museum.